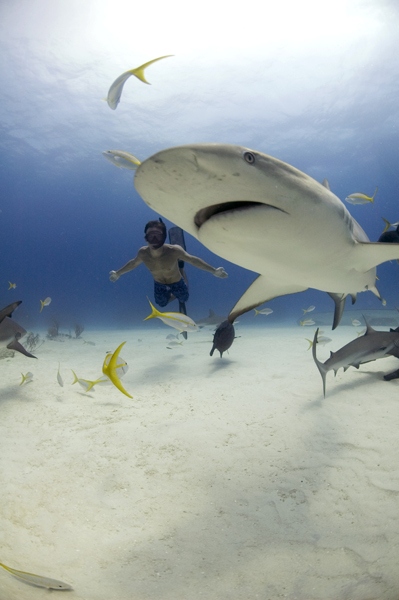 Abandon Fear » Blog Archive » SHARKWATER FANS!! Sharkwater fans, we need your help this Wednesday May 8, 2013 for Mississauga to stay fin-free. Federal laws that prohibit shark finning are insufficient to curb the Canadian market for shark fins, which is why the leadership shown with municipal laws prohibiting sales is so crucial. The City of Mississauga is about to vote to reverse their shark fin ban. Their General Committee voted unanimously to reverse the current ban, and it will be up for vote at the full Council Meeting, this Wednesday, 9 am. We need the public to come early to the Chamber, to be visible and to support them in making the right decision – by email and /or by coming to the meeting. Click this link so you can email the Councillors. Strategy: Our ask is simple: we are asking Mississauga to stand as a leader in Canada by upholding its ban. It will send a poor leadership message to people throughout the GTA and right across the country if Mississauga repeals its by-law at this time. The federal private members bill only failed by 5 votes and was supported by every opposition MP – NDP, Liberal, Bloc, Green and Independent….as well as some Conservatives. There will be support at the federal level if we keep up the pressure in the municipalities. Mississauga has set a wonderful example to the whole country. Mississauga: Please don’t let us down now. Hold your ban! This entry was posted on Monday, May 6th, 2013 at 3:41 pm	and is filed under news. You can follow any responses to this entry through the RSS 2.0 feed. You can leave a response, or trackback from your own site.